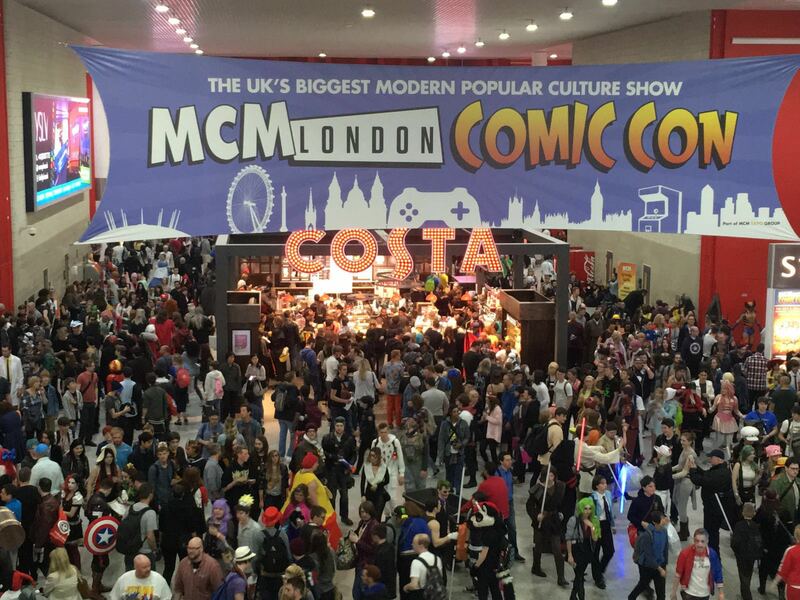 Home Feature Events MCM Reveal Brand New Convention App – Download Today! 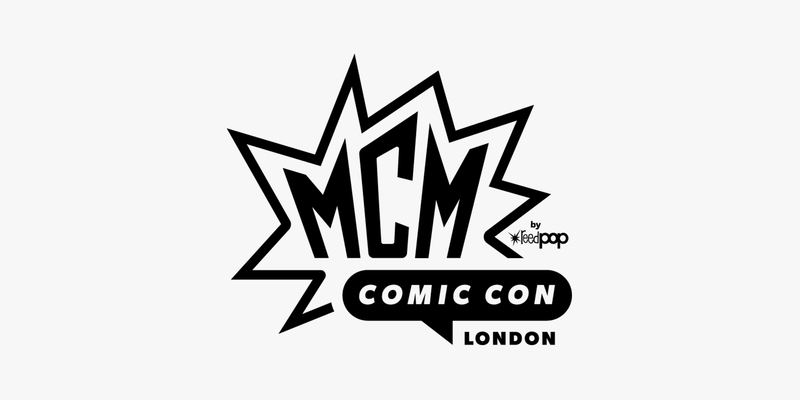 Download the impressive and incredibly useful Convention app to be used for MCM London and other events today! That’s right! 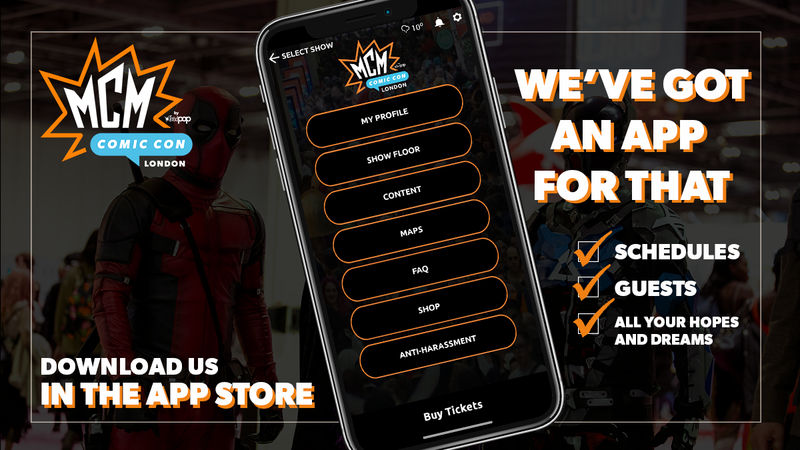 Big time fans of the regular MCM Comic Conventions which can be found at Birmingham, Glasgow, London and other locations now has it’s very own Visitor App. This means that if you plan to attend Comic Con this year then you will have all the information you could possibly want at your finger tips. Download the MCM App Today! Download the Official MCM and get all the information you need at your fingertips. 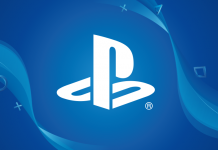 We’re going to be updating often, so keep checking back! 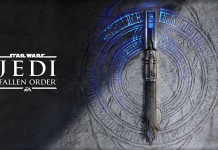 This is such a great addition to an already impressive, engaging and enjoyable convention. So we strongly suggest that you give it a try. It’s completely free and trust us when we say – the information that it has? Is vital when it comes to exploring every nook and loot filled cranny that MCM has to offer within their shows.